It’s amazing to see how much things can change in a year. Kristin Farmer would know. Only a year ago, Farmer launched her business, Curly Contessa, a holiday wrapping paper line that embraces girls with curls. 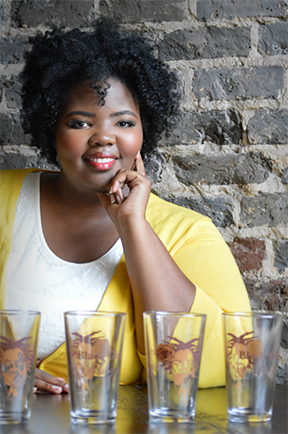 She also has expanded her business to glassware—and that’s only the beginning. Farmer sells her wrapping paper and glassware year-round, and she is working on trying to release one new product once a season to build her collection. 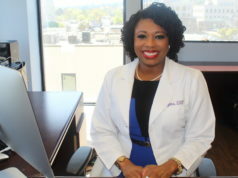 Farmer is one of five children: she has one brother and three sisters, and she is the second youngest of her siblings, all of whom grew up in Ensley with their parents, Bernard and Dorothy Farmer. Farmer kept up her art at Councill Elementary School in Ensley, but by the time she got to Bush Middle School she didn’t draw as much because the school didn’t have an art program. 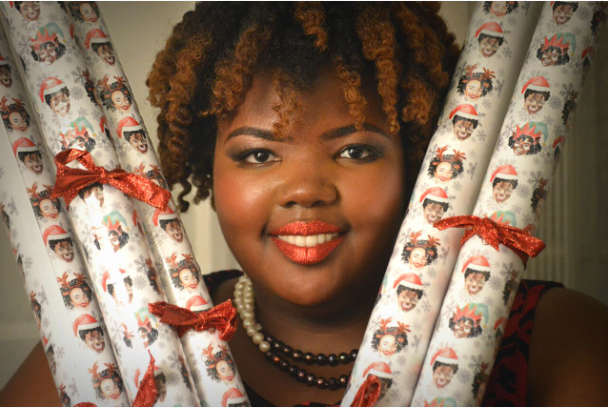 Her passion for art was rekindled while working on a literature-class project during her senior year at Ensley High School. Farmer graduated from Ensley High School in 2006, the school’s last graduating class before it closed and merged with P.D. Jackson-Olin High School. She then enrolled at Samford University, where she majored in graphic design. Farmer credits her college experience for teaching her valuable business-related lessons, including how to build a product from conception to fruition and market it. 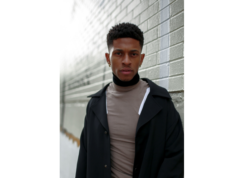 Farmer graduated from Samford in 2011 and began working at the University of Alabama at Birmingham (UAB) as an art director. 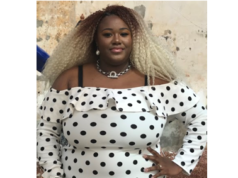 At the time, she also embarked on a business venture: Flair Koncepts, a branding, graphic design, and illustration company. In 2015, after she couldn’t find something that represented her and women like her, Farmer got the idea for her signature business, Curly Contessa. Two years later, after doing extensive research, Farmer launched Curly Contessa. 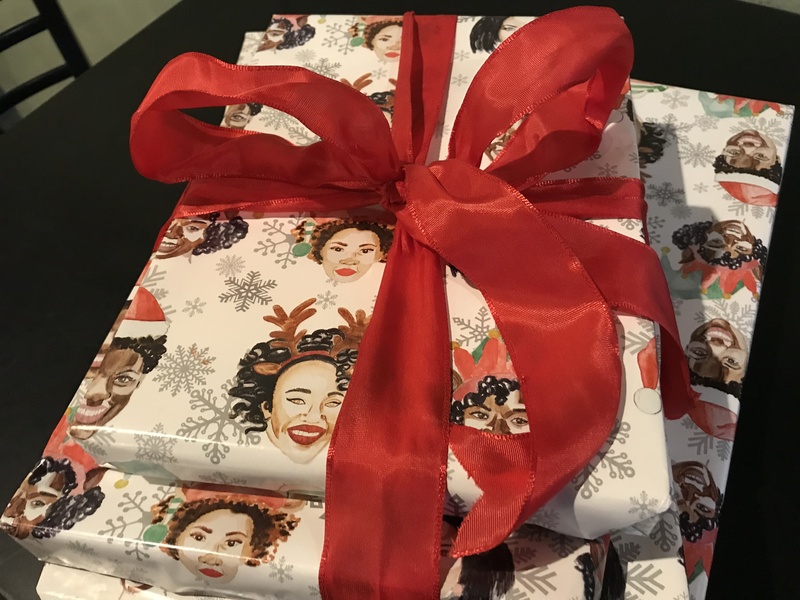 It took a month to get everything together, from the illustrations to selecting the paper, and on Nov. 1, 2017, she officially launched her business. 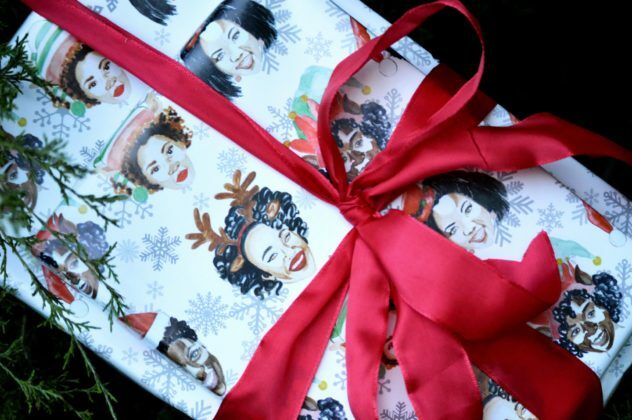 Curly Contessa wrapping paper features five watercolor images of African-American women with natural hair. Farmer, who wears her hair naturally, painted the women and even included herself in one of the images. Though her business launched only a year ago, Farmer has been drawing the “Contessas,” the name she always gave her figures, since she was a child. 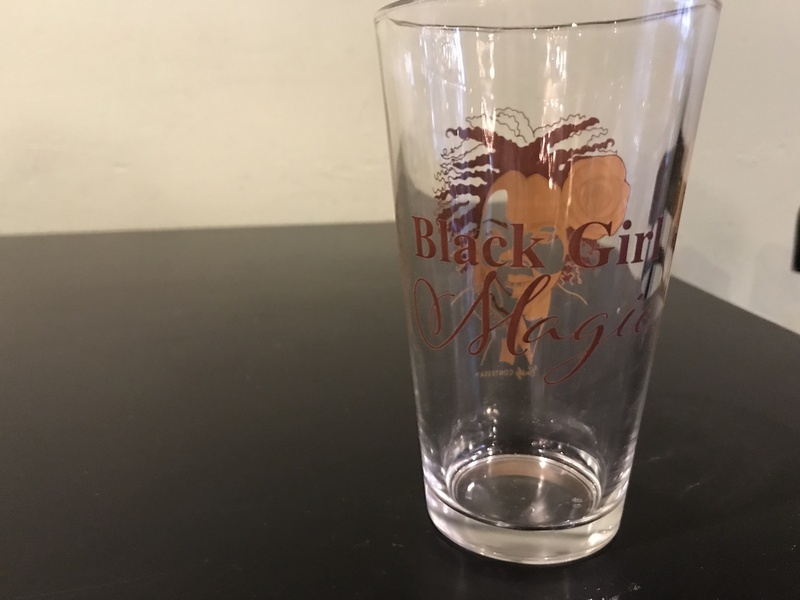 This summer, Farmer launched the line’s glassware portion, which includes the Black Girl Magic pint glass and the My Tribe 20-ounce wine glass; the latter features illustrations of Farmer and women she considers part of her village, or tribe. Farmer hand-draws her glassware illustrations before transferring them to her computer, creating what is known as vector art; it takes about eight hours to complete a set of glasses. To expand even further, Farmer, who said she’s very strategic about what she releases, would like to focus more on gift bags and cards to give little girls for their birthdays. 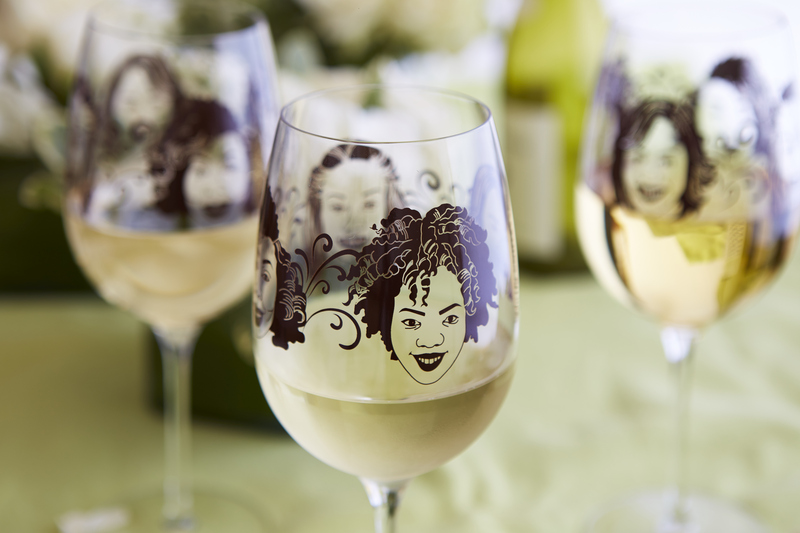 “I know I’m going to do cards next year, so I have a line of cards for different people in my demographic,” she said, adding that it’s important to keep growing her line featuring African-American women and girls and tap into an often-overlooked market. Farmer’s products can be purchased at curlycontessa.com; she is on Facebook and Instagram @curlycontessa; and her email address is info@curlycontessa.com.